Lots of crazy-hands going on! 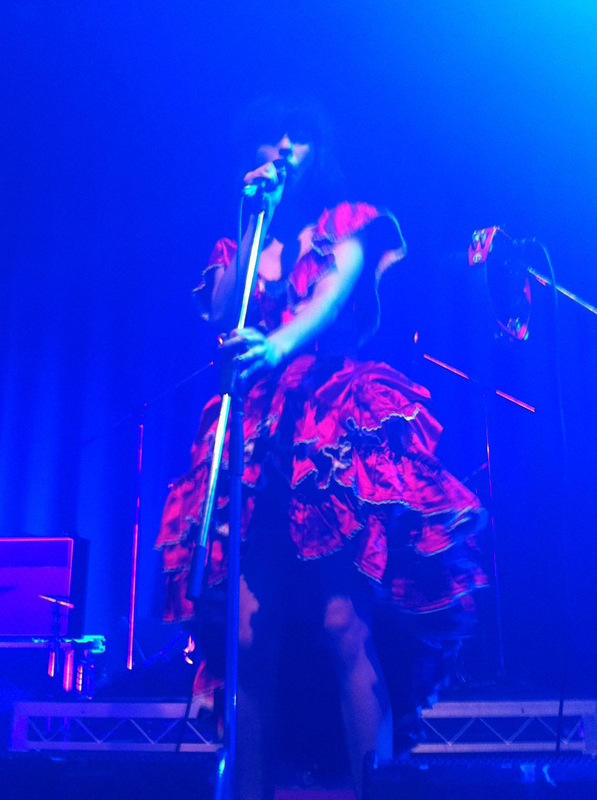 On Saturday the 17th, I had the amazing privilege of watching Kimbra perform live at the Astor theatre. I can't say I've been to that many concerts, but this is the best one I've been to so far! 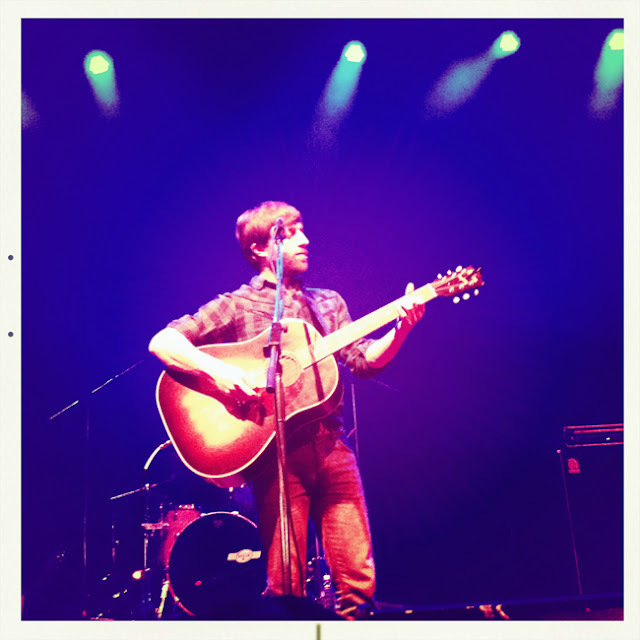 There were two support acts which were surprisingly good too. 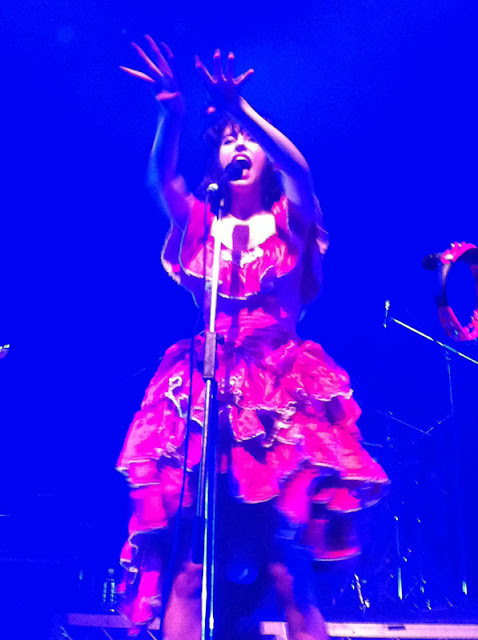 Then Kimbra graced the stage with "Settle Down" as the opening number. Which I'll upload very soon here! 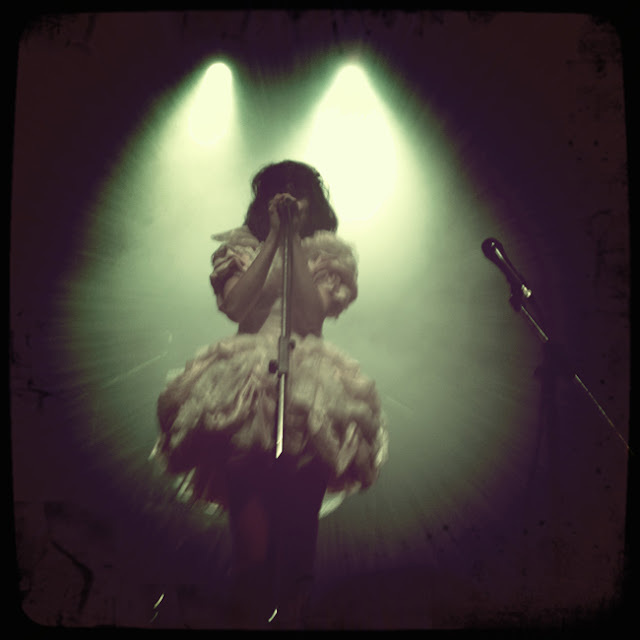 My favourite song of the evening was "Plain Gold Ring", a Nina Simone cover. Above is her of it, you must watch this video!!! Some singers sound really crappy and disappointing live. Kimbra however, was brilliant! 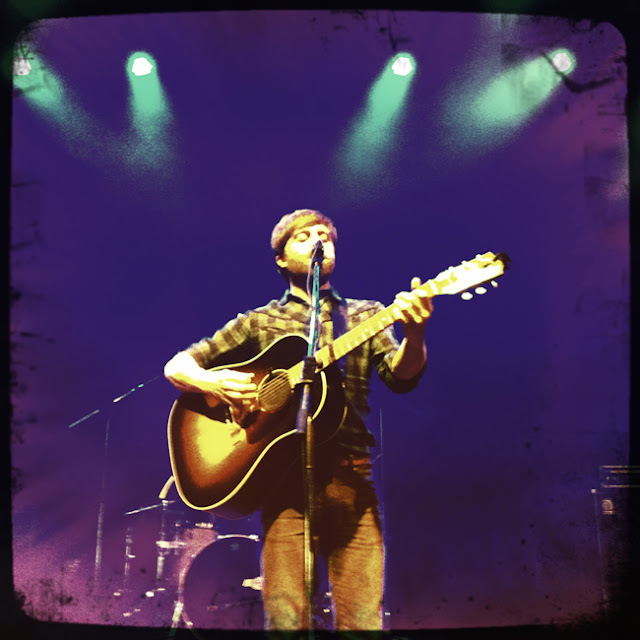 I wasn't planning on going into the mosh pit, but halfway through the first support act I just thought "What the hell!" and ended up right in the middle, three bodies back from the stage! Sure, my legs hurt like crazy and I was surrounded by weirdos with B.O. and absolutely no space, but none of that mattered... IT TOTALLY ROCKED!!! So yeah... I got some excellent shots! 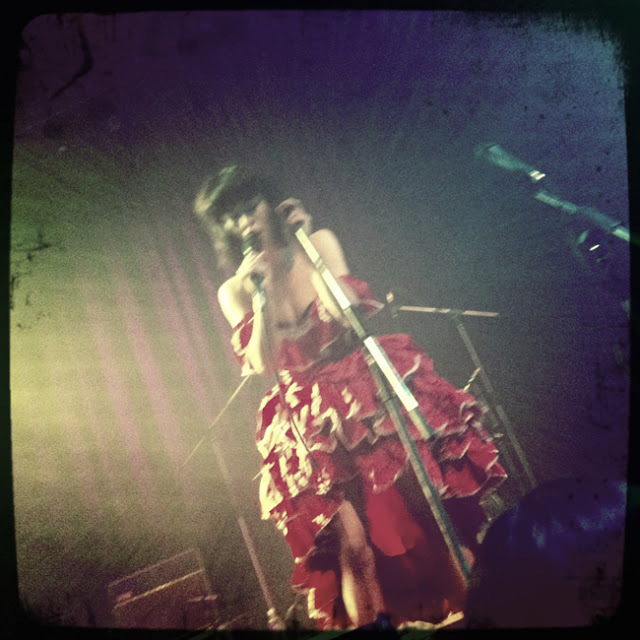 I know, I kinda went overboard with the Hipstamatic again!